Kids are making history as they tackle challenging obstacle courses and compete to take home the title of American Ninja Warrior Junior! American Ninja Warrior Junior Season 1 was released on Universal Kids 190d ago in the US. 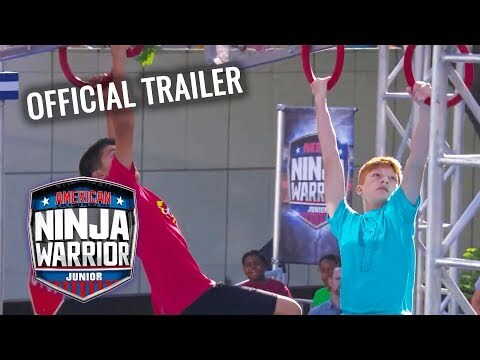 Notify me when American Ninja Warrior Junior Season 1 is available.